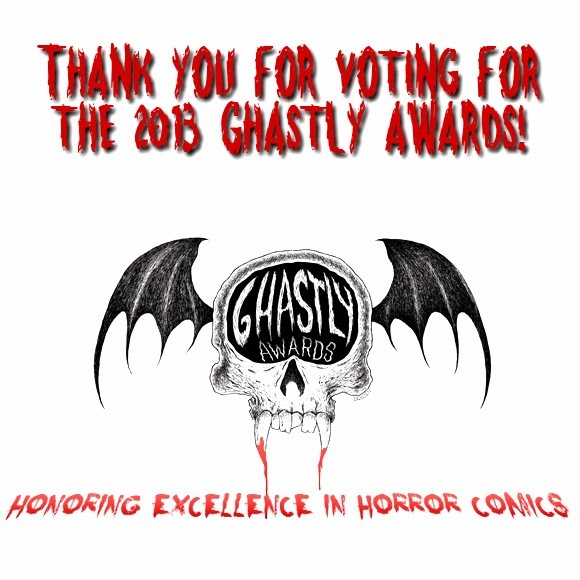 Thank You For Voting for the 2013 Ghastly Awards! Thank you for voting for the 2013 Ghastly Awards! Winners will be announced January 31, 2014.